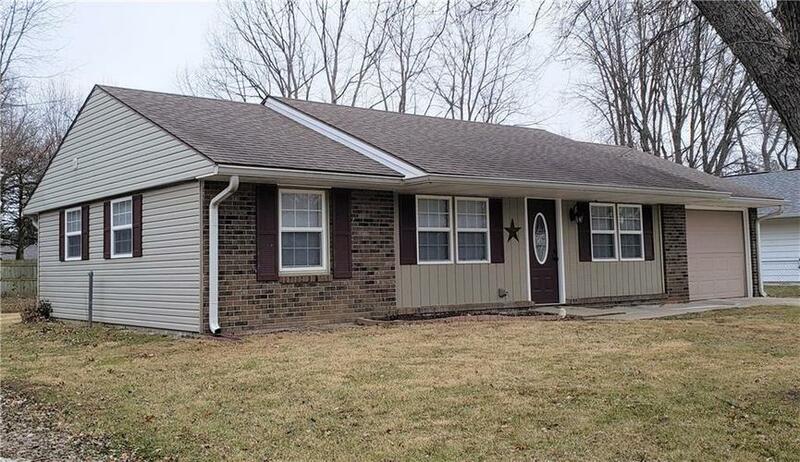 Attractive move in ready 3 bedroom 2 full bath ranch home in Plainfield. This home was completely remodeled in 2008/2009 with new windows, roof, siding, plumbing, wiring, 200 amp electrical service, insulation, interior & exterior doors, flooring, heat pump, kitchen cabinets with counter tops, bathrooms, etc. Too much to list. All appliances included! Nice fenced back yard. Very efficient and ready to go! Close to Hummel Park with easy access to I-70. Directions:From I-70, go north on SR 267 to Stanley Rd. Go west on Stanley to Pierce Dr., then north to home on the left.